Young People Change the World. What's Going On @ YTI? Leadership retreats and summer school 2019. Youth Bank Africa re-lunch! 2017. (Public Private Initiative). FORBES on YTI project -led by Eric! 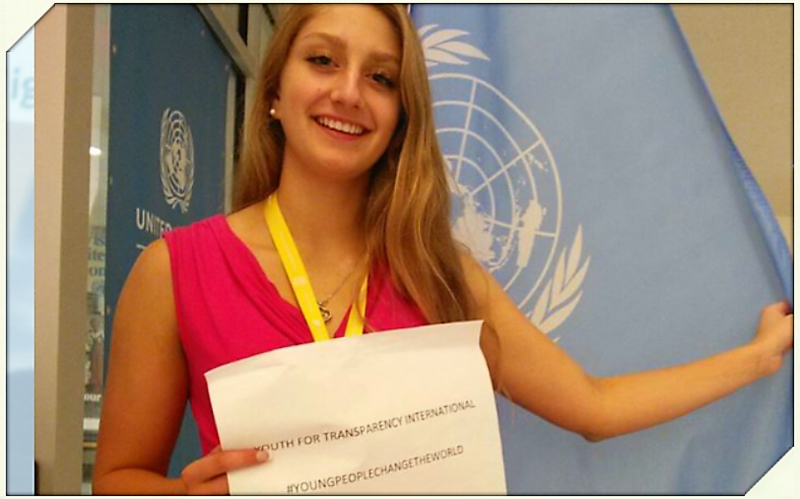 Youth for Transparency International (YTI) formerly African Youths For Transparency (AYFT) is an International non- profit, non- governmental organization. YTI envisions a world where young people take the lead in deciding and participating at all levels of development and policy making as a changemaker; enabling quicker response and effectiveness to social challenges. YTI is in United Nations ECOSOC Special Consultative Status and Winner of The 2008 CIVICUS Nelson Mandela Graca Machel Innovation Awards.